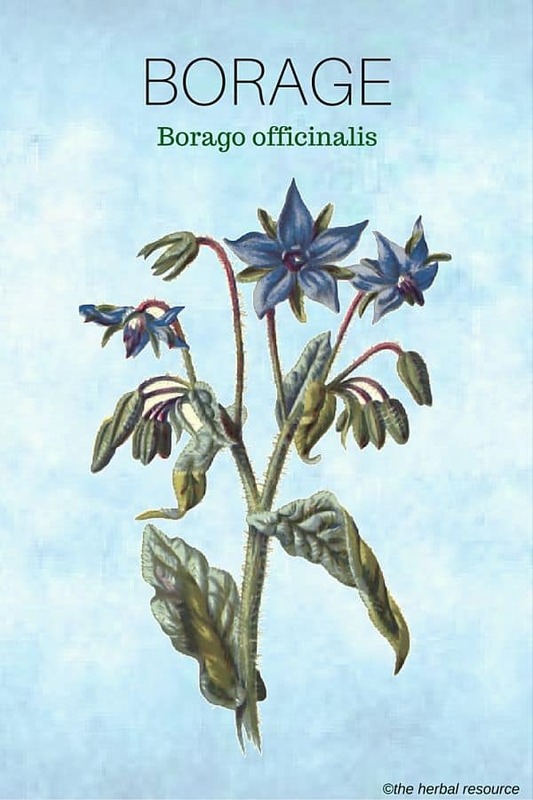 Botanical Name: Borago officinalis L.
Other Common Names: Burrage, beebread, star-flower, talewort, hjulkrone (Danish), bourrache (French), gurkenkraut (German), borraja (Spanish). Habitat: Borage is endemic to the Mediterranean region but has spread from there to other parts of Europe and North America. The herb has for ages been cultivated as a garden plant for its ornamental value, health benefits, medical effects and as a source of nectar for bees. 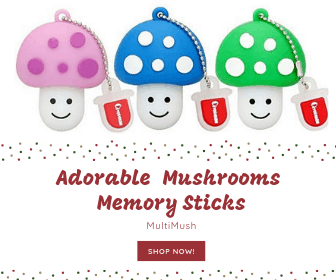 It thrives best in a calcareous and nutrient-rich soil. Description: Borago officinalis is an annual plant of the Boraginaceae family (the borage or forget-me-not family). The plant is covered with stiff coarse hairs, and it can grow up to 70 cm high or 28 inches. The stem is erect with oval or lanceolate leaves that are rough and wrinkled. The large star-shaped flowers are in sparse clusters. They have five petals that are purple at first but then soon turn blue. The flowering period is from July to August. The flowers produce a lot of nectar which makes them very attractive to bees. The plant usually produces four seeds from each flower. The borage seeds contain around 30 percent oil that is used commercially. Unfortunately, the seeds ripen over a long period of time and fall to the ground when they are mature, which makes it difficult to harvest them in large quantities. Plant Parts Used: The leaves, flowers and the oil extracted from the seeds are used in herbal medicine. The leaves and flowers are usually used fresh. The dried herb must not be stored for more than a year since it quickly loses its medicinal effect. ]Borage contains mucous substances, tannins, saponins, resins, essential oil, potassium, calcium, vitamin C and other substances. The borage leaves contain small amounts of pyrrolizidine alkaloids found to be toxic to the liver. However, the levels of those toxic alkaloids are extremely low. The oil from the seeds is rich in gamma-linolenic acid (GLA), an omega-6 fatty acid. The amount of GLA in the oil ranges from 20 to 27 percent. The oil also contains about 10 percent alpha-linolenic acid (ALA), an omega-3 fatty acid. 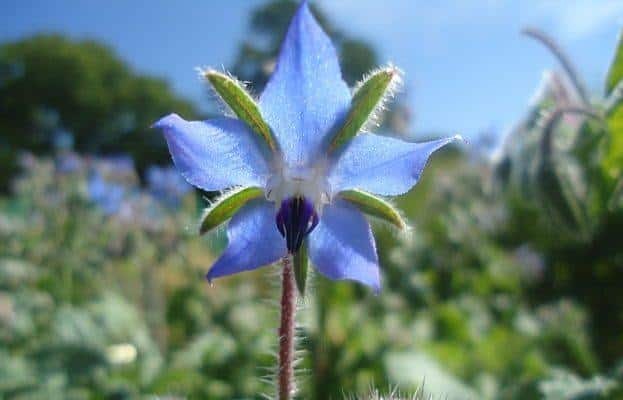 The borage oil may help regulate the hormonal system, lowering blood pressure and cholesterol levels, strengthen the immune system, prevent allergies, premenstrual problems and prostate disorders. The herb has been used traditionally as an herbal remedy to treat urinary tract infections, cystitis, chronic kidney inflammation, catarrh, pneumonia, tuberculosis, gastritis, irritable bowel syndrome and depression. The plant has also its traditional external uses. It has been used and may help as a treatment for itchy inflamed skin, wounds, eczema, rashes, arthritis and gout. As a mouthwash, it is used to treat mouth and throat infections, mouth ulcers and bleeding gums. The oil from the seeds is an alternative to evening primrose oil for atherosclerosis, rheumatic pain, premenstrual syndrome (PMS), menstrual problems, prostate disorders, allergies, arthritis, eczema and other skin problems. Herbal tea made from borage may be helpful to treat acne and to reduce fever. The tea can also act as an expectorant and clear the airways, therefore it is considered a useful remedy for colds, coughs, flu, sore throat, bronchitis and respiratory tract infections. Herbal tea can be made by pouring a teacup of boiling water over one or two teaspoons of the dried herb and allow it to soak for 5 to 10 min. Some herbalists recommend drinking up to three cups a day and as a tincture three times a day. The contents of pyrrolizidine alkaloids found in plants of the Boraginaceae family cast doubt on the safety of borage as a culinary and medicinal herb, especially if large amounts of the leaves are consumed. Borage contains small amounts pyrrolizidine alkaloids. In high concentrations, these alkaloids have been shown to cause liver damage and liver cancer. The oil from the seeds of borage contains none or very small amounts of these compounds. 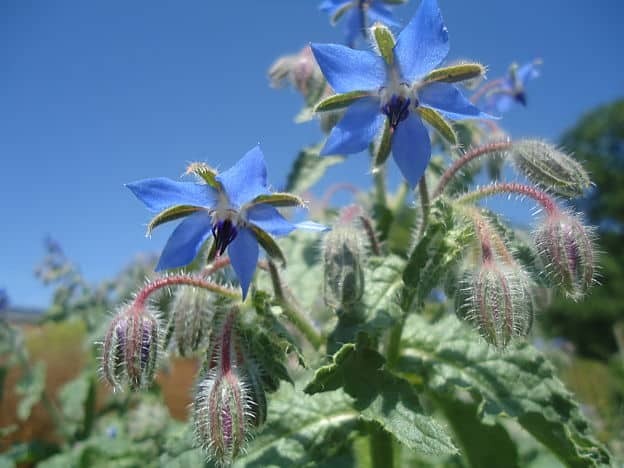 Apart from the seed oil, various herbal preparations of borage are therefore subject to sales restrictions in many countries, including Australia, New Zealand, and Germany. Borage must be used with caution, both as food and medicine, and not taken over a long period of time. Pregnant women or lactating mothers should not use the herb. People suffering from epilepsy, schizophrenia or those taking the drug Phenothiazine should not use this herb. Some plants of the Boraginaceae family like borage may cause skin dermatitis and inflammation so exercise caution when collecting and drying the plant. It is safe to say this herb should only be used in consultation with trained health care professionals. Barnes, Joanne; Linda A. Anderson & J. David Phillipson: Herbal Medicines: A Guide for Healthcare Professionals.2nd Ed. London. Pharmaceutical Press 2002. Foster, Steven: 101 Medicinal Herbs. Loveland, Colorado. Interweave Press 1998.